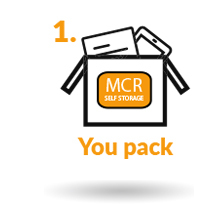 Our trademark Mobile Self Storage service ideal for home-movers, travellers & de-clutterers. 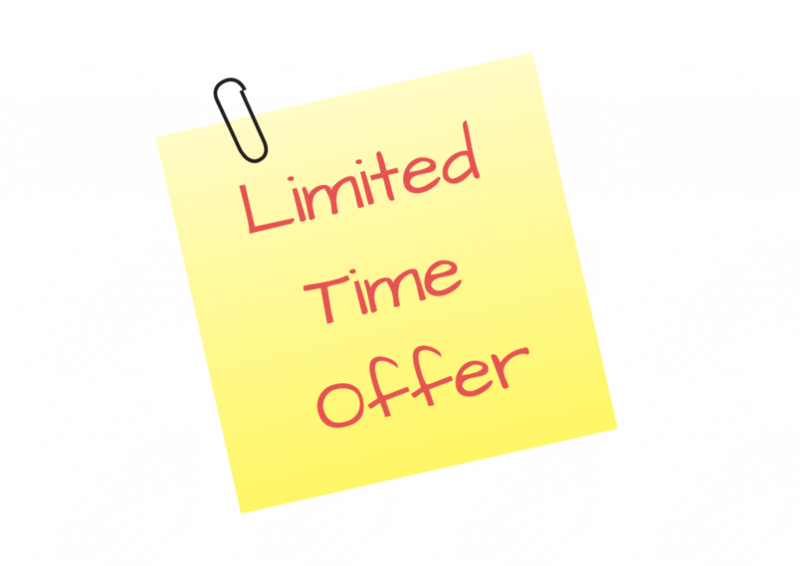 We will save you time and money. For your furniture and personal effects while moving home. We also offer collection and you can chose to load yourself or we can help too. 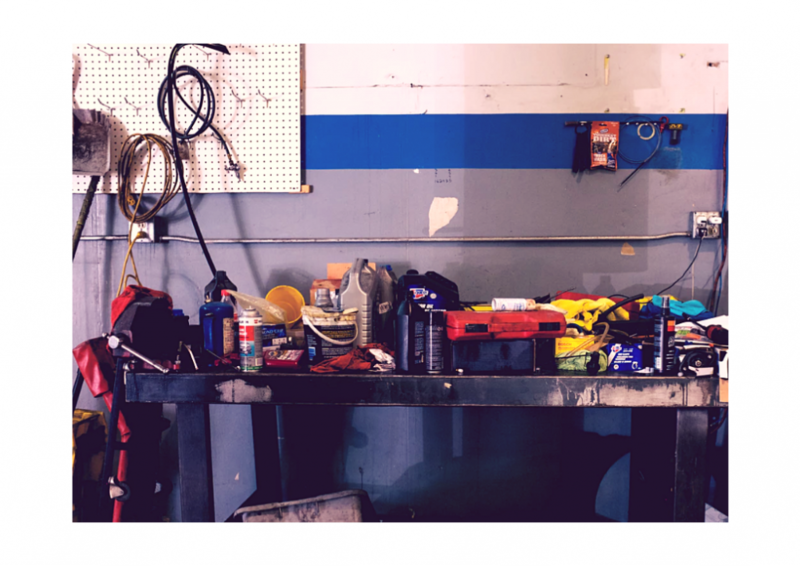 Whether you’re decluttering a garage, your spare bedroom or freeing-up your loft space. 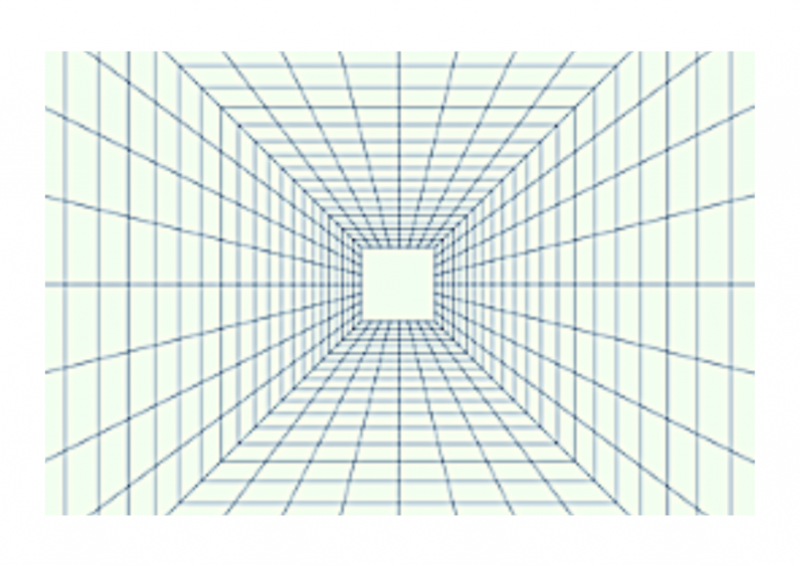 We can provide storage and boxes for all requirements. 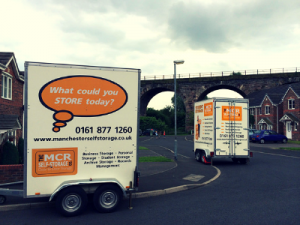 Furniture storage is a regular requirement at our storage centres. 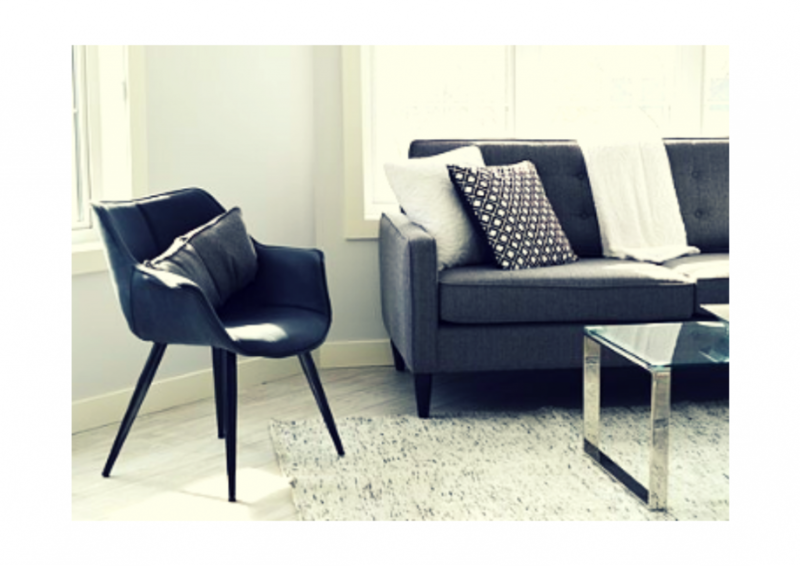 Armchairs, desks, sofas, bookcases and mirrors- we’ve seen the lot. 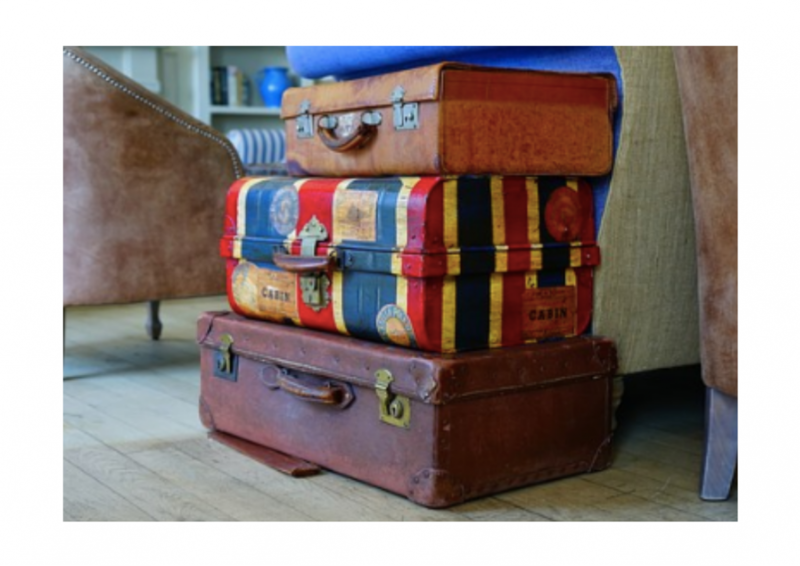 Travelling can be so much more exhilarating when you use luggage storage for your suitcases. Store them with us. 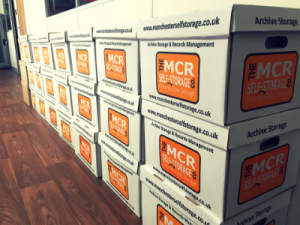 If you have a renovation project planned at home, our self storage service is ideal. 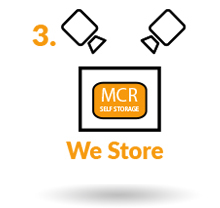 Keep your items safe in our storage centre. 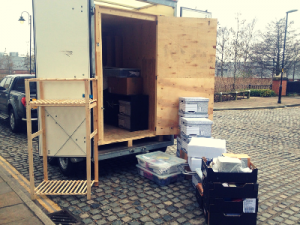 Home-mover kits, wardrobe cartons to bubble-wrap. 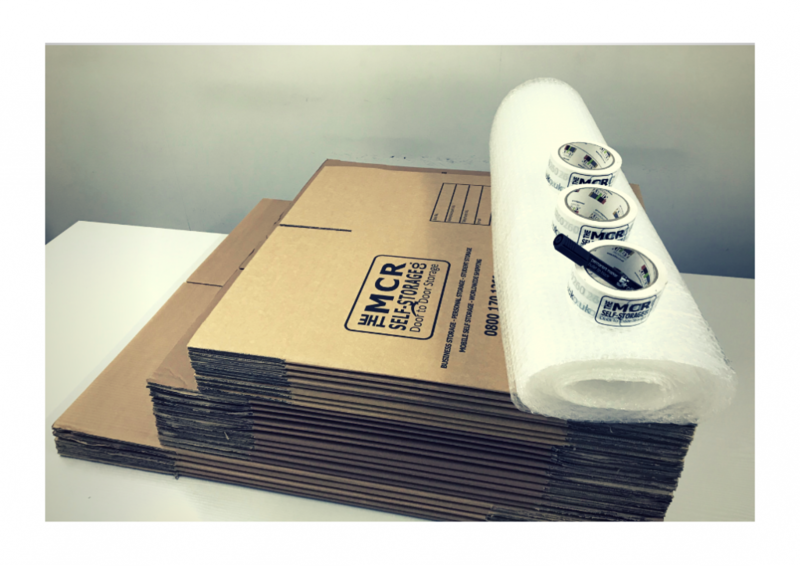 We have the right packing supplies to make sure your items are kept safe. If you have plans to start an adventure this year, using storage while travelling can save so much hassle. Keep your items save with us. 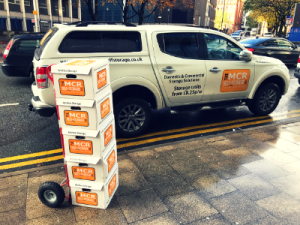 Our storage crate service is perfect for people requiring storage for smaller items. The best thing is you only pay for the smallest space. 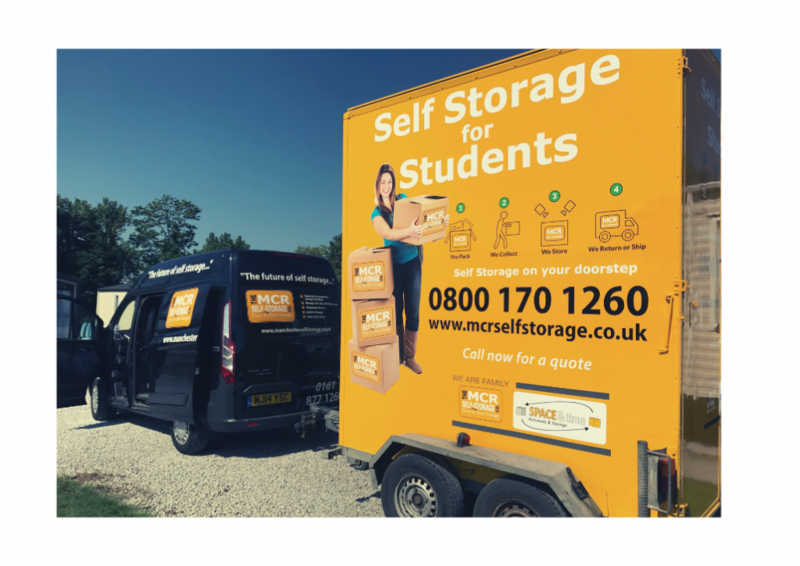 We provide student storage for customers in Manchester, Salford, Liverpool, Leeds and Sheffield. Get a free online quote. 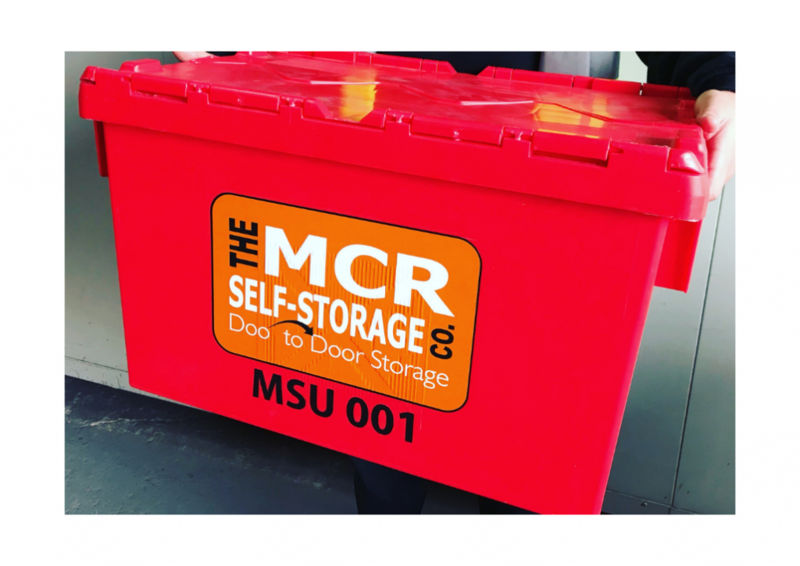 Self storage just got easier! 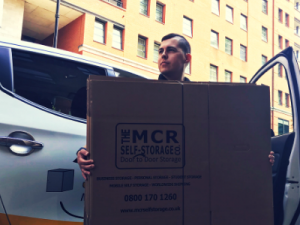 Are you moving home and need some short-term storage? 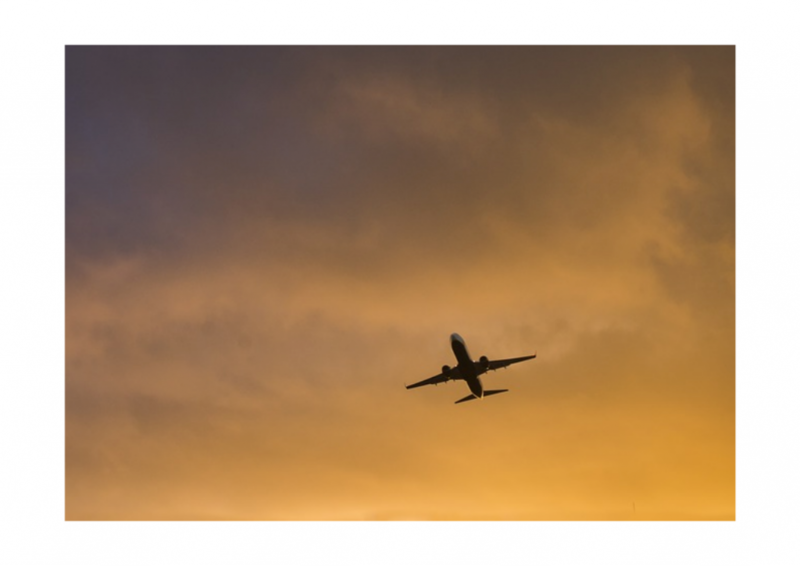 Travelling for a few months and need to store some personal effects? 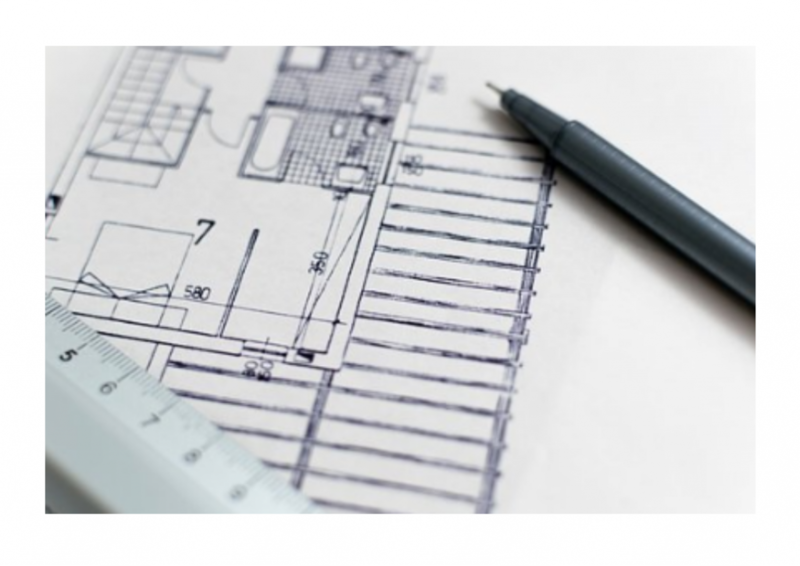 Or maybe you’re finally planning the extension you wanted. 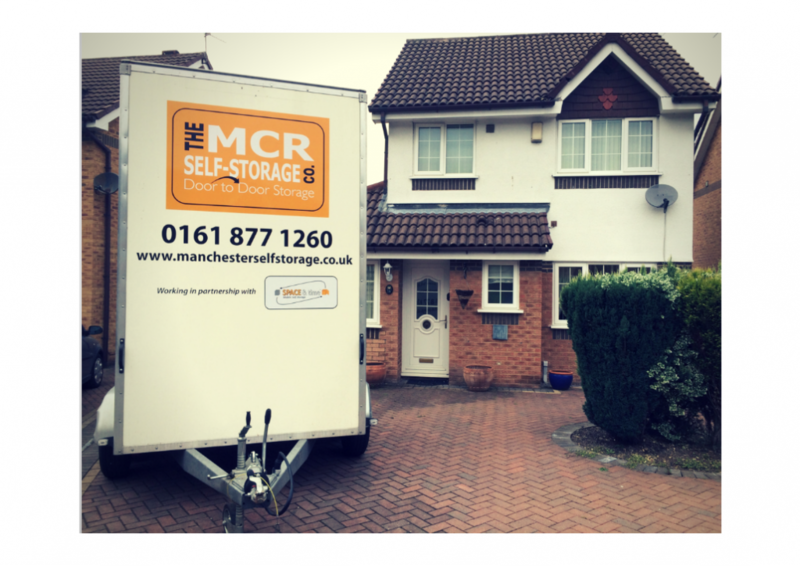 The Manchester Self Storage Company can help no matter what the situation. 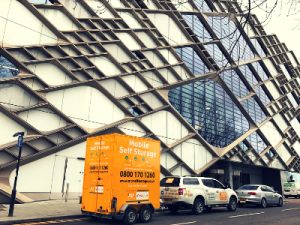 We are a mobile self storage company serving domestic customers in Manchester, Liverpool, Leeds, Sheffield and all surrounding areas and throughout the North. 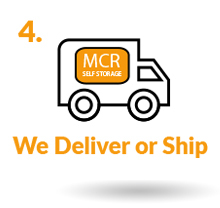 Unlike traditional self storage, we will provide you with your own Mobile Self-Storage Unit which is delivered to your door. 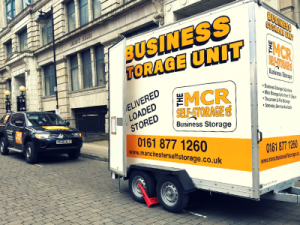 Once loaded and locked, we simply return the Mobile Self-Storage Unit to our secure storage centre for safe-keeping. When you want it back, we deliver!